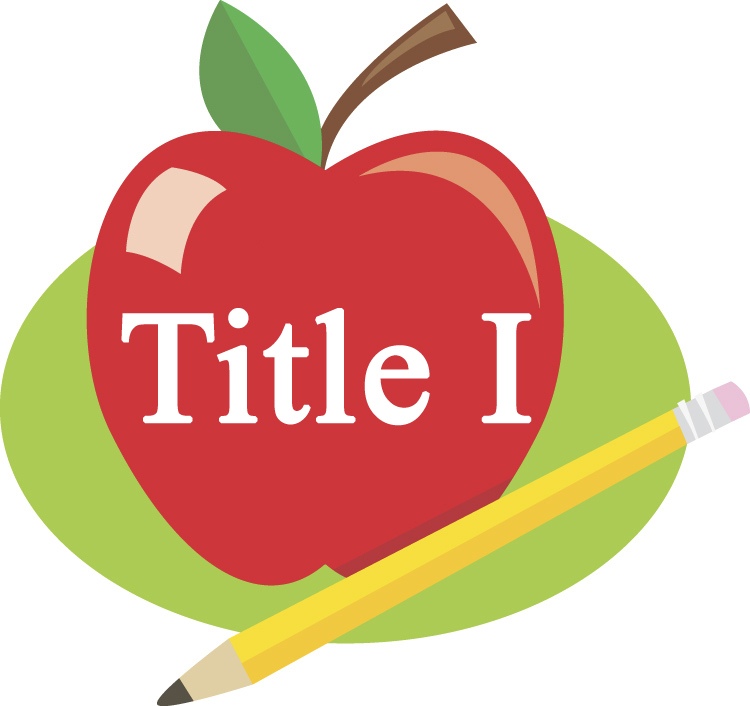 To find the school(s) within your boundary by address: CLICK HERE! 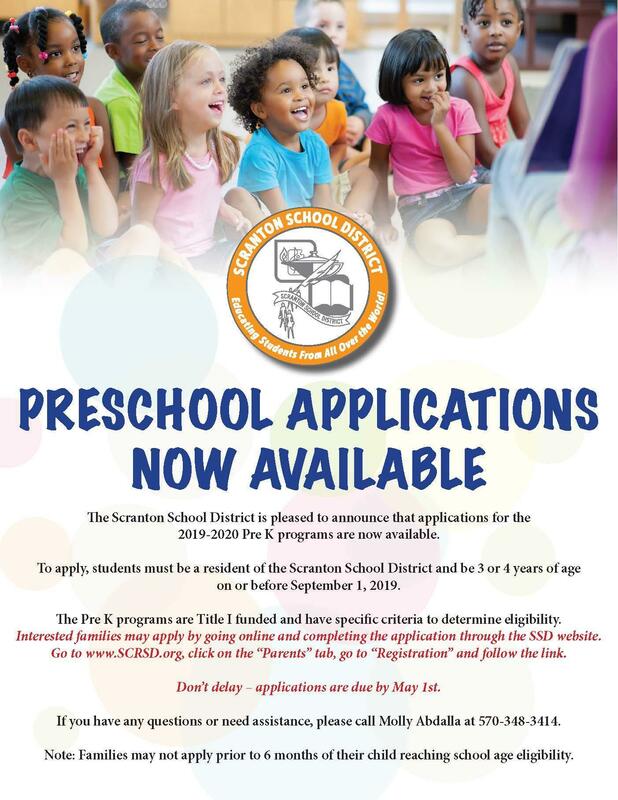 The Scranton School District operates preschool programs for 3 year old and 4 year old students. The program is open to Scranton residents who are 3 years old, or 4 years old by September 1st. The office is open from 8:00 am to 3:00 pm. 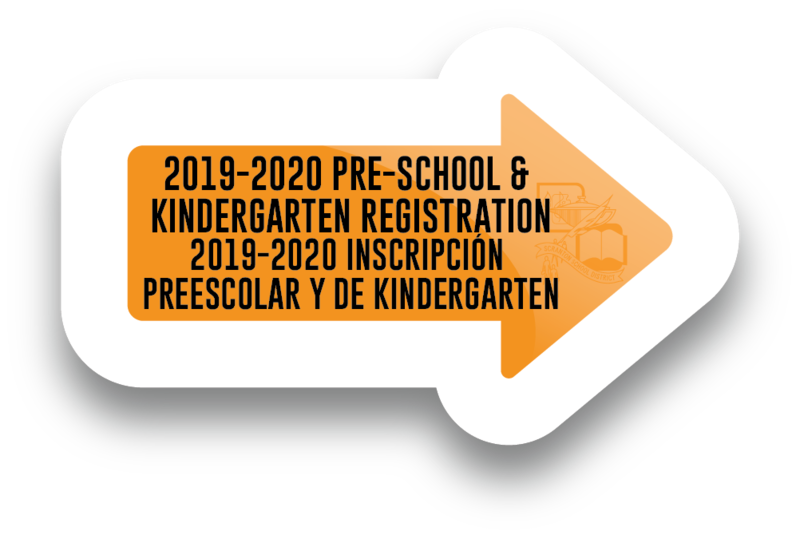 Preschool screening will be the weeks of May 20-24 and May 28-31.